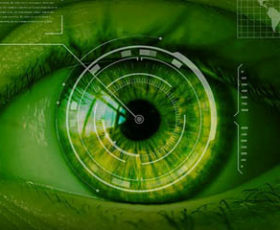 It might seem like something out of a James Bond movie, but iris scan technology is real, and may already be in use at your local airport! One company that manufactures eye-scanning technology envisions a future in which your eyes could be your passport. They could be your boarding pass and your credit card, too!